It’s finally the summer holidays and that means no exams, no lesson plans and no marking, just six weeks of peace away from class. But, before you know it, it will be time to head back to work, so why not make the most of your summer holidays and escape for some well-deserved time away? City breaks are the perfect way to escape for a long weekend and experience the best culture and food a city has to offer. 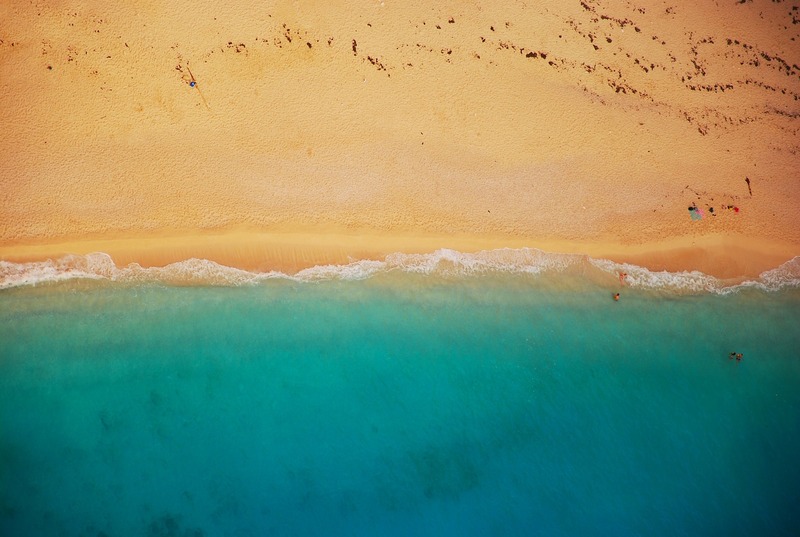 Visit one of our hand-picked destinations and you might even catch some sun. 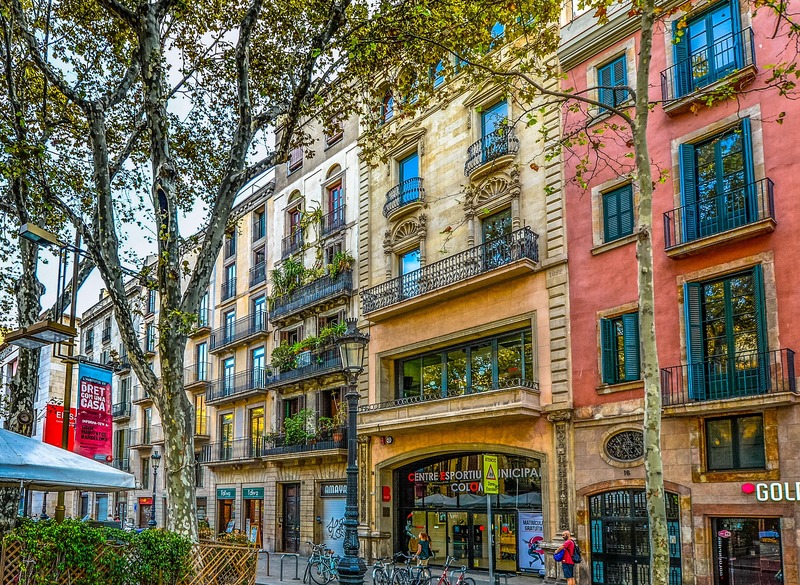 Barcelona has the perfect balance of city and sea. All the top tourist sites are within walking distance of each other, but if you want to cheat and see them all at once, hop on the Transbordador Aeri del Port, the port cable car, to be transported over the city to a vantage point with stunning views. Hit the beach in the afternoons or shop like you’re from the continent on cobbled streets laden with archways and secret side streets. Don’t forget to check out the music scene. We recommend visiting one of the city’s many jazz bars to chill out of an evening with a glass of locally made wine. 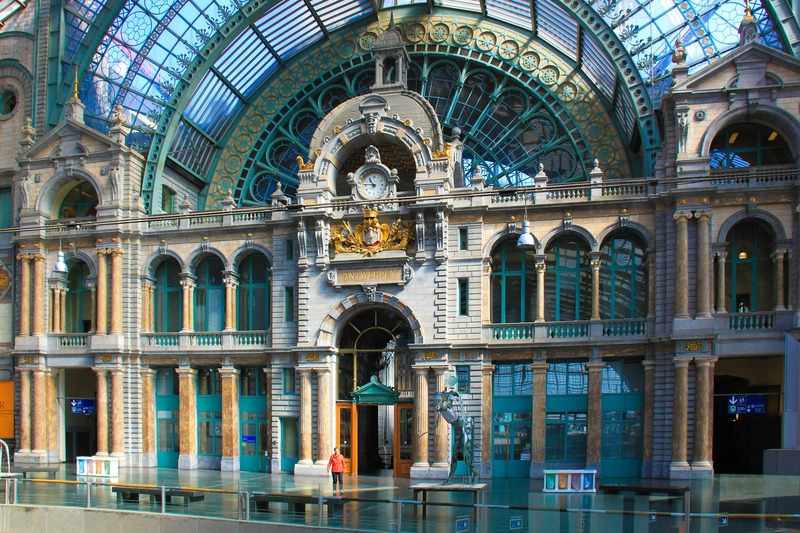 If you love unusual architecture, Antwerp is the place to be. Belgium’s second biggest city will take you from fairy tale to the future in a matter of streets with its mix of old-world and ultra-modern buildings. Visit MAS, the city’s museum-gallery hybrid, to be taken on a journey from tribal times to modern life. If you don’t fancy going inside, the building itself is a work of art. Wander around the city’s ancient streets to discover secret gardens and quaint coffee shops filled with locals. Make sure you sample the country’s famous exports, beer and chocolate while you’re there. Take a trip to Berlin to enjoy coffee and culture. Don’t leave Berlin without visiting some of the important historical sites: the Brandenburg Gate, Reichstag and the Berlin Wall are all musts. For some serious shopping, head to the Mall of the Berlin which has 270 stores and one of the biggest food courts in Europe. 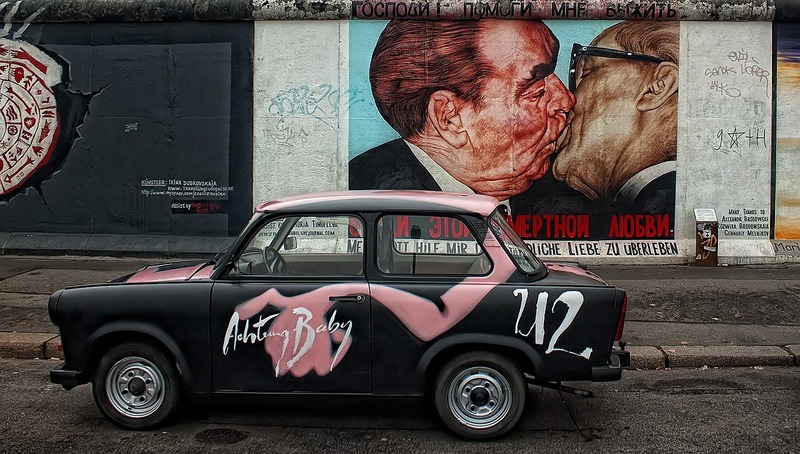 Visit the East Side Gallery to experience history and modern art coming together. It’s the longest open-air art gallery in Europe, located on a stretch of the Berlin Wall. Before you leave, be like a local and pick up coffee and the city’s finest bread from Zeit fur Brot bakery. Holidays by the sea are a one-way street to relaxation. Laze on the beach all day with a cocktail in hand for the ultimate de-stressing experience and a tan that’ll have your friends back home jealous. Italy’s Amalfi Coast provides the route for the most stunning road trip of your life. Fly in to Naples and make your way around the jagged coastline stopping at every beach you see. 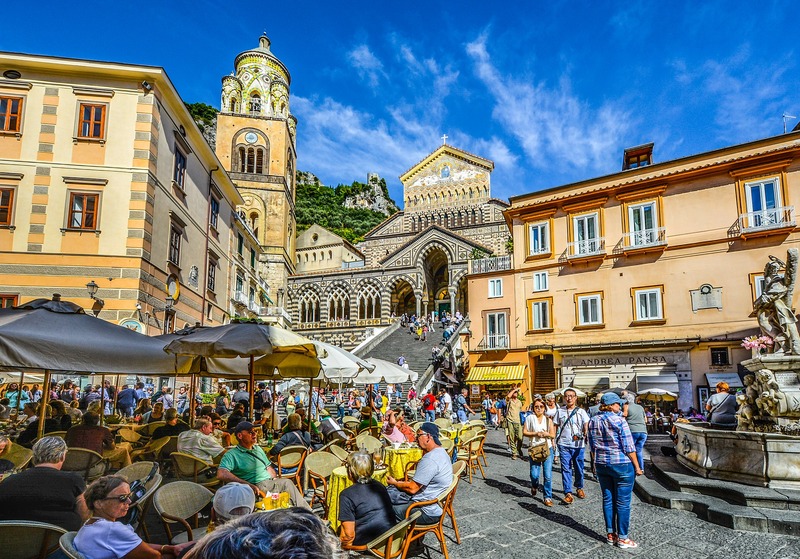 Stop in Sorrento, Ravello, Positano, and of course Amalfi, while you’re there and take a boat trip to Capri to experience the height of Italian luxury. Be sure to sample the limoncello and food in every town along the way. 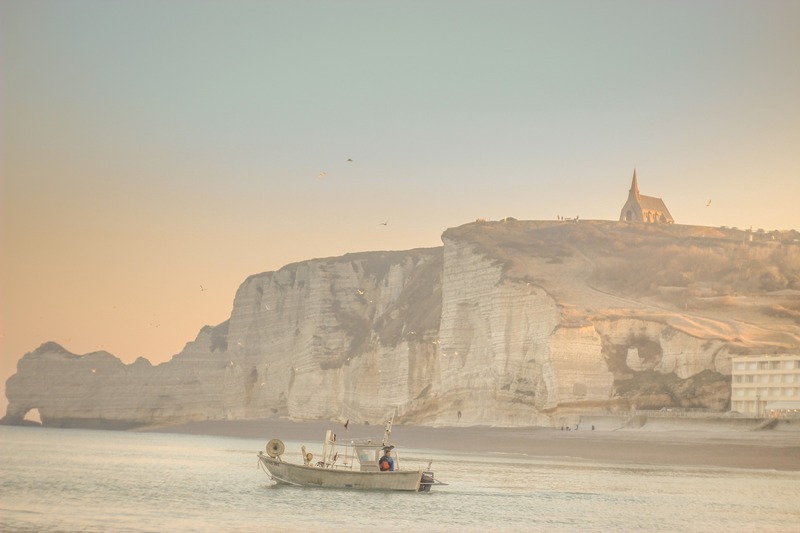 If you get car sick, take the same route on the water and admire the houses built along cliff faces from the sea. For a taste of luxury head to Santorini in Greece. The picture-perfect island is known for its cliff faces packed with multi-coloured buildings. Stick to the west coast of the island for a taste of the luxe life or head to the east coast of the island for untouched black sand beaches and volcanic landscapes. Wherever you decide to go on the island, the food and wine will be locally sourced and unforgettable. 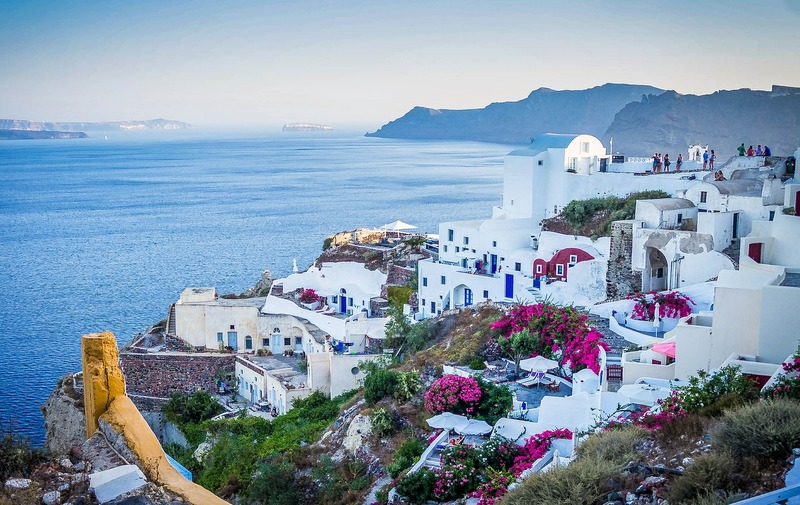 Make sure you take plenty of pictures, Santorini will give your friends the ultimate case of holiday envy. 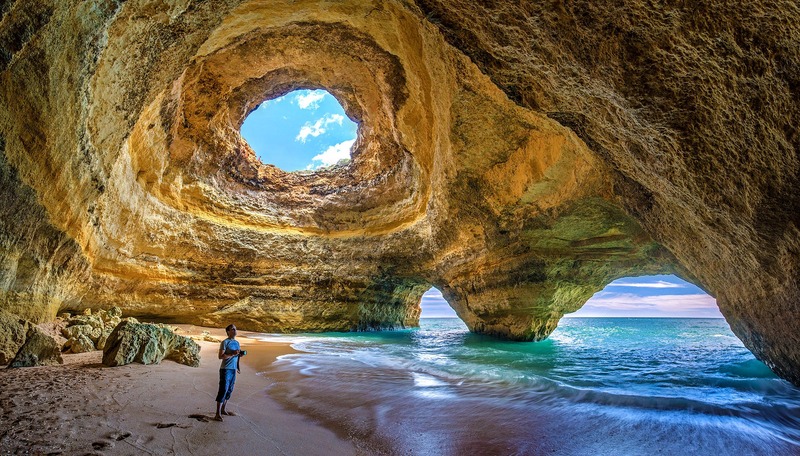 The Algarve might be known for its resorts, golf courses and water parks, but if you’re looking for an escape from the mainstream beach holiday, it’s the perfect destination. Villages boasting some of the best beaches in the country are dotted along the coastline providing the perfect sun traps. Getting away from the typical tourist spots also means getting a taste of the real people, landscapes and food of the country’s most popular region. Rent a car to truly enjoy the long coastline. Staying at home for the holidays might seem like a boring option, but there’s plenty of locations in the UK that are just as stunning and exciting as those abroad. 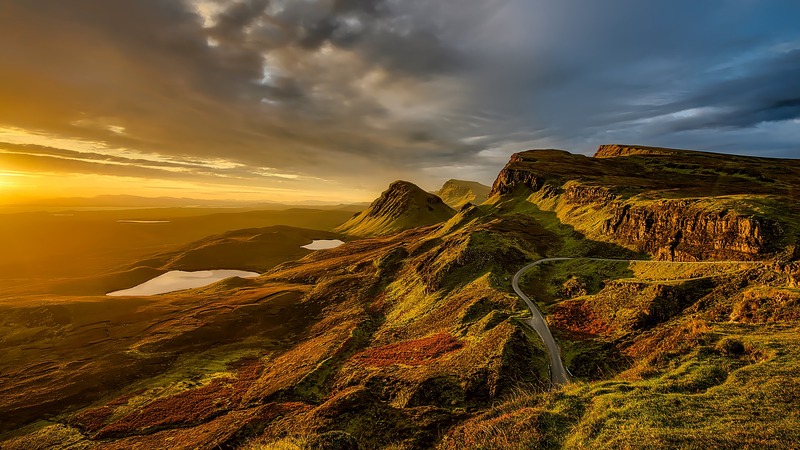 Island hopping is one of the easiest ways to see the best landscapes Scotland has to offer. Ferry services like CalMac offer specialised tickets which allow you to plan your route and then buy one collective ticket for your holiday, taking some of the stress out of travelling. Visit everywhere from Mull to Stornoway to experience the most incredible castles and whisky. Whether you want to drive, cycle or get public transport, this is the ideal holiday to explore the UK. Make sure to book accommodation in advance, as some islands only have one hotel. A staycation doesn’t have to mean no sun, sea or sand. Kent offers some of England’s best coastlines filled with castles including Hever Castle and Dover Castle, orchards, and windmills. Rent a bike and go on a trip round one of the county’s coastal trails or head to one of the spots that inspired Charles Dickens’ writing. After a long day of exploring, visit the market town of Faversham to sample beer from Britain’s oldest brewer at Shepherd Neame Brewery. For a more chilled out day take a tour of the area’s vineyards, walk through the national parks and admire the abbeys. Prepare to be dazzled by the history of Somerset’s most famous city. A visit to Bath requires more than just a day trip with so much to see and do. 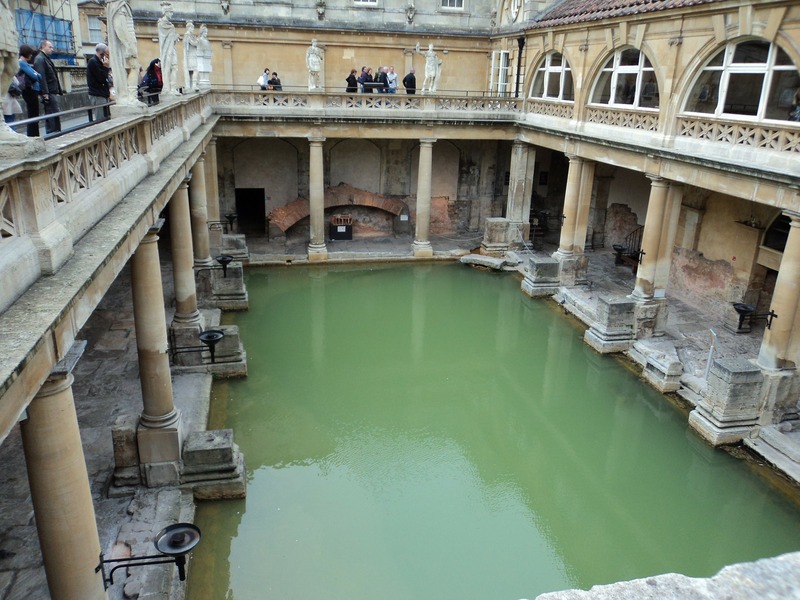 Visit the mesmerising Roman baths followed by a picnic from the farmers’ market in front of the Royal Crescent. Go on a walking tour of the city to experience the best architecture and learn about the city’s history and its famous residents including Jane Austen. Head to Ilford Manor to experience live jazz and classical concerts, or follow in the footsteps of the stars and visit famous film locations in and around the city.